Home Software How to set up a free POP3 and SMTP for Hotmail or Windows Live? 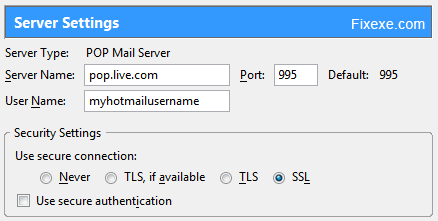 With this feature we can now use desktop email clients to access Hotmail and send emails using the email provider. 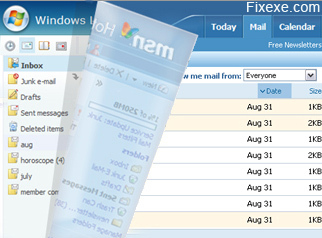 You can actually access our Hotmail mailboxes without opening the web browser to view your messages online. Hotmail has decided to start providing this support region wise. It has been decided that by the end 2009 Hotmail users in all countries will have this service. In order to access Hotmail through the desktop email software, the following Hotmail POP3 and SMTP configuration settings need to be setup. You don’t need to configure POP3 on the Hotmail website. After these steps, you can access you Hotmail inbox in our desktop email service whether it’s Outlook, Outlook Express, Windows Live Mail or Mozilla Thunderbird. Thank you much!. I have been creating, deleting, and recreating accounts trying to resolve this issue that pops up (for me) as the “negative vibes” fiasco. 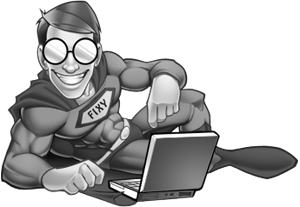 This is THE ONLY THING THAT WORKED, and I have tried at least 15 expert configurations. Ask for a raise. But you do not need to set up POP3 on Hotmail website, do you? At least hotmail offers some privacy, while Gmail keeps your e-mails for as long they want, even when you deleted them. Haha.. what would anyone use Hotmail, when Gmail offers you everything you need. Thanks! So now I can finally use Hotmail email account in Outlook Express.